At INFINITI of Coral Gables, we’re dedicated to providing reliable vehicles at a price that’s easy to work into your budget. Whether you’re after a luxurious sedan or a spacious SUV, our sales team will help match you with the right ride at a worry-free price. Here’s how the INFINITI of Coral Gables team helps ensure a worry-free price. Negotiation-free: Our competitive prices mean you’ll never have to talk us down. Accurate: We base our prices on thoroughly researched industry standards. Transparent: Curious about a certain fee? We’ll walk you through each component of your vehicle’s price, so you know exactly what you’re paying for. Simple: Tell us what you’re after, and we’ll do everything we can to accommodate you in a timely manner. 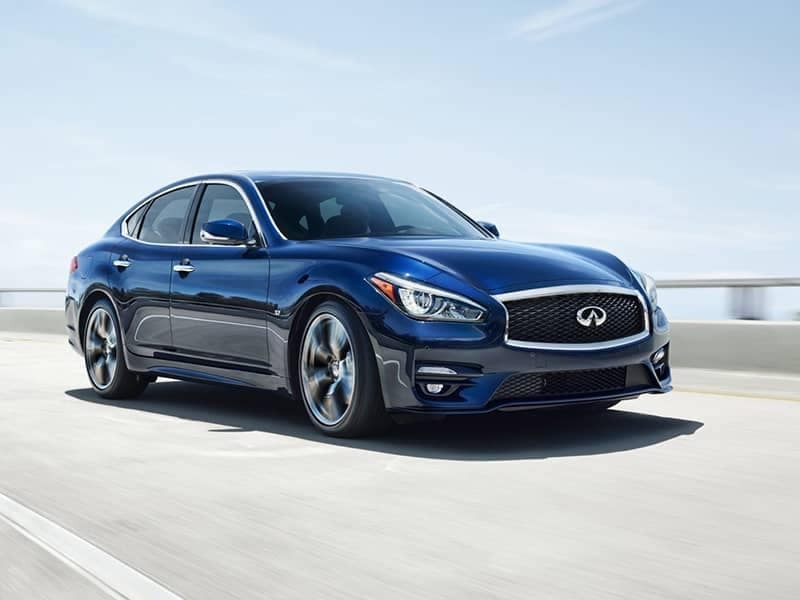 From the moment you reach out to INFINITI of Coral Gables, we’ll place your needs in the spotlight to pair you with a vehicle that exceeds even the most rigorous demands. Eager to drive home in a new INFINITI? 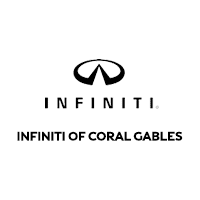 Choose INFINITI of Coral Gables, conveniently located in the Miami area. Visit the dealership at 2701 S Le Jeune Rd, Coral Gables, FL, or contact us by phone for more information.